Not long ago we told you that we had been working on a new super tool as a part of our services as it enables you to speed up your website like magic. We are glad to present to you SuperCache Manager – the latest development in the SuperHosting Speed-up section available in your cPanel. Why is it so Important for your Website to Load Quickly? A website can increase its revenue only if it loads quickly. 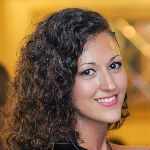 SuperCache is a web tool that caches static and dynamic content of your website. 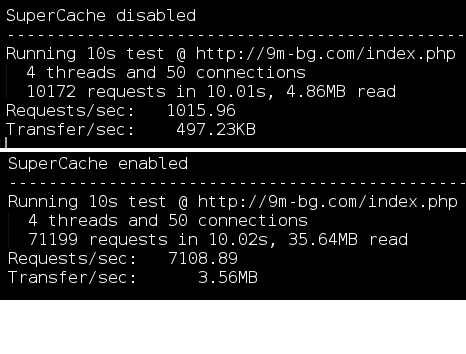 Caching* here is performed on a server level (unlike Redis or Memcached which work on application level). Once cached, a webpage will load much faster for all your website’s future visitors. SuperCache Manager is the newest cPanel tool from which you can activate the SuperCache technology. SuperCache has already been activated for some very popular websites hosted by us. Here are the results after it was enabled for the website of the popular Bulgarian baby magazine „9 Months“. Besides enhancing the website’s speed, activating and using SuperCache also improves the hosting account's resource usage. Every time SuperCache sends cached data to а user it actually skips the moment when dynamic data is generated. This means that running PHP processes and executing MySQL queries in the hosting account will be performed only when a given webpage is still not cached. 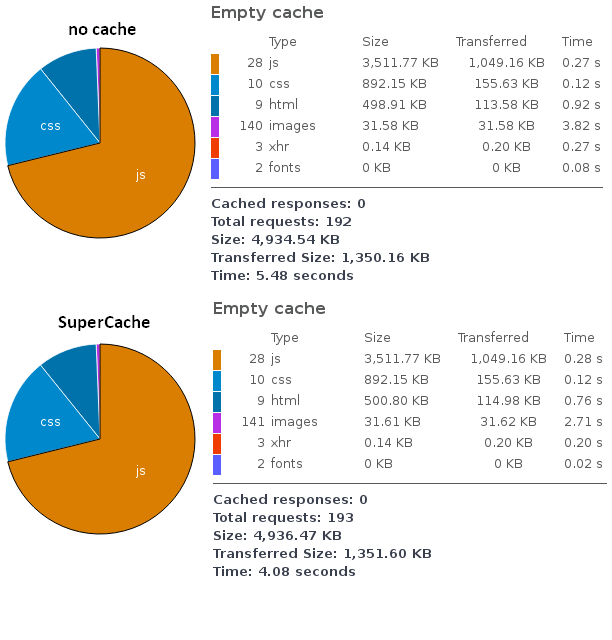 SuperCache drastically reduces CPU usage in the hosting account. *Caching – „The term „cache“ literally means “to store” or “hide”. And on the web cache means storing web data. The caching technology stores already generated data. After the dynamically generated data is cached it turns into static content that is served much faster to users without any need of waiting or delay. SuperCache can be activated with just a few clicks by going to cPanel ->SuperHosting Speed Up section and then SuperCache Manager. It is possible to activate and use caching on application level by simultaneously using Redis/Memcached and SuperCache. Thus if there is any data which cannot be cached by SuperCache, the caching application will do it instead and this will increase the website’s performance. Is SuperCache Suitable for all Kinds of Websites? Our new tool caches all data by default. If your website has specific content you do not wish to be cached you can access the Advanced Settings section in SuperCache Manager. It is important to know that if you want to speed up your website and achieve the desired result, the website must be configured by the website’s developer. If you own a WordPress website, to make your life easier we have prepared a Guide How to Set Up SuperCache for WordPress. Be among the first users of our newest tool. Activate SuperCache, speed up your website and enhance your users’ experience to the maximum possible extend. We will be very happy if you provide us with feedback for SuperCache so that we can add more useful features to its upcoming versions. Are you looking for a complete hosting solution for your website? Check our hosting offers.